(Waltons Irish Music Books). 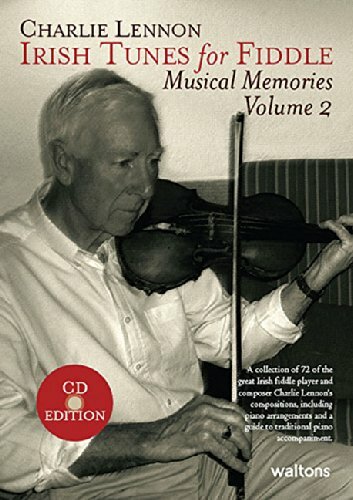 The music of Charlie Lennon is known and respected in every land where Irish music is played. He is featured on fiddle or piano on countless Irish traditional music albums. This collection features 72 great Irish fiddle compositions by Lennon. It features piano arrangements and a guide to traditional piano accompaniment.